Ricoh is holding its third Instagram contest for the Ricoh Theta. The theme of this contest is “Travel Memories.” Ricoh is looking for vacation photos and videos taken with the Theta. 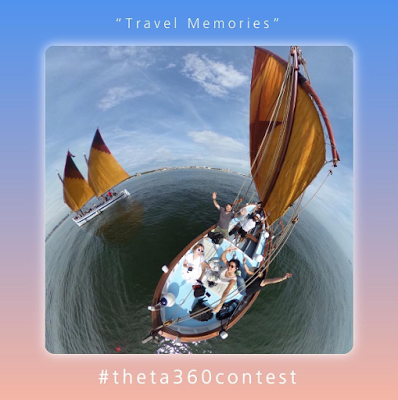 Tag your image with #theta360 and #theta360contest . The photo or video must be taken with a Ricoh Theta and edited with the Theta or Theta+ app. If your photo or video is chosen, Ricoh will ask for the original file as well as the edited file. There will be 10 winners for photo and 10 winners for video. Winners will be posted on the @Theta360official Instagram page and the Theta360.com website.